Join the family! 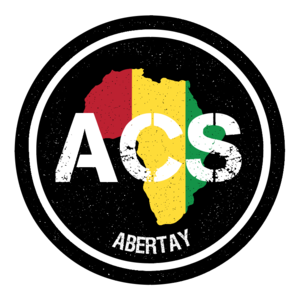 We are the Afro-Caribbean Society at Abertay University and we aim to share our different cultures with our fellow students so if you are interested in learning about other cultures or perhaps sharing your own, this is the society for you! We will have several events running throughout the year so expect to have some fun, meet new people and get educated! Everyone is welcome and dont forget to like our page on facebook: Abertay ACS!